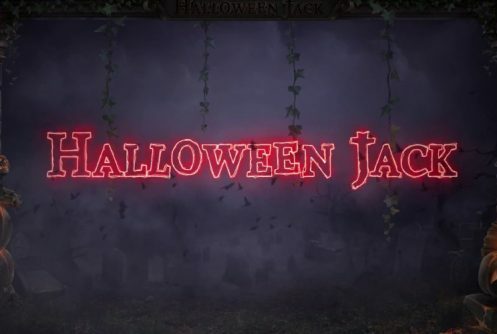 Halloween Jack powered by Net Entertainment is a high variance 3D video slot with 20 paylines (fixed) and 5 reels. The top payout (non-progressive) you can win on a single spin is 3,000x your stake (1,000 coins). 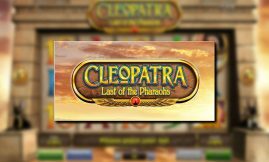 It’s a cracking slots laced with impeccable HD visuals, Walking Wilds that shift from right to left (offering re-spins) and a decadent free spins feature (can be re-triggered) that rewards you with up to 15 free spins along with walking wilds, a Jack O’ Lector feature where symbols appear 2-stacked high and 3-high wilds (shift with each free spin). As you can see there is loads to play for! The game is fully compatible with mobile phones (iOS, Androids, tablets) and PC desktops and can be played at our UK and Euro Casinos. The smallest stake per spin is £0.20 up to £100. 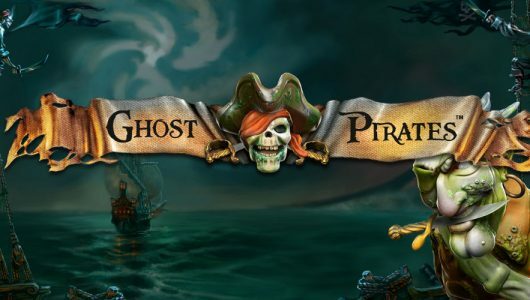 The theme of the game is eerie and spooky, after all it’s the type of game that appeals to fans of Halloween horror-themed slots. The audio track is just as scary and compliments the theme right down to a ‘T’. During the main game the Walking Wilds offer a lot of excitement with wins that vary from 1.5x to 30x your stake. Then again this depends largely on your average bet per spin. The average return to player percentage (RTP) of Halloween Jack is 96.28%. Come to think of it it’s quite good given that it’s a volatile game. Symbols on the reels are the scatter (chest), Halloween pumpkin (wild), ravens, horseshoes, girl vampire, horses, bats and cards from 10 to Ace (low value). Of all the symbols the girl vampire is the most valuable, 5 of them on the reels at the maximum wager pays 1,000 coins. During the main game the symbol to keep an eye on is the scary looking Halloween pumpkin, by the way it’s the Walking Wild. When it appears a re-spin is given and it shifts 1 reel from right to left until it disappears from the reels. This is known as the Walking Wild feature, it can be triggered during the free spins bonus too. In the main game this ‘bad boy’ is responsible for all the action. Further, payouts with wild symbols have a 3x multiplier attached to them. The wild substitutes symbols adjacent to it except the Lantern and scatter (chest) symbols. 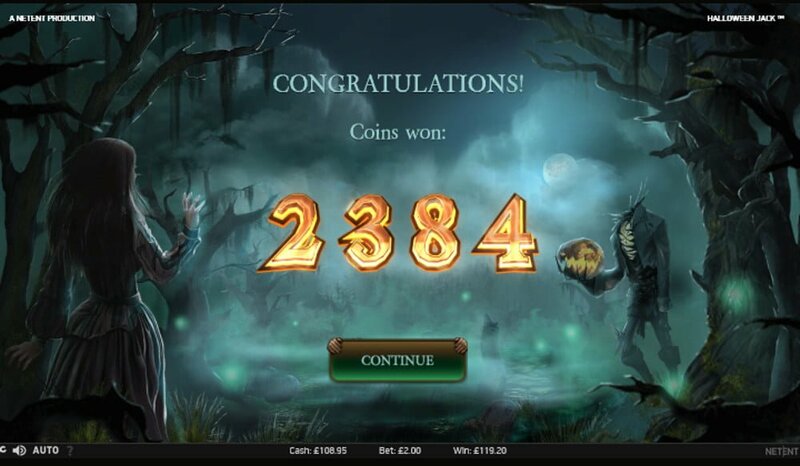 We started playing Halloween Jack with free credits at an average stake of £1 per spin. During our play we noticed that the walking wild appears often yet payouts left a lot to be desired, our winnings ranged from 1.5x to 19x our stake (see screenshot). We increased our bet to £2 per spin and managed another win of £30. When 3 or more scatter chests appear any position on the reels during the main game they trigger 10 free spins. Twenty spins into the game we doubled our stake from £1 to £2, it took us exactly 120 spins to trigger the feature. 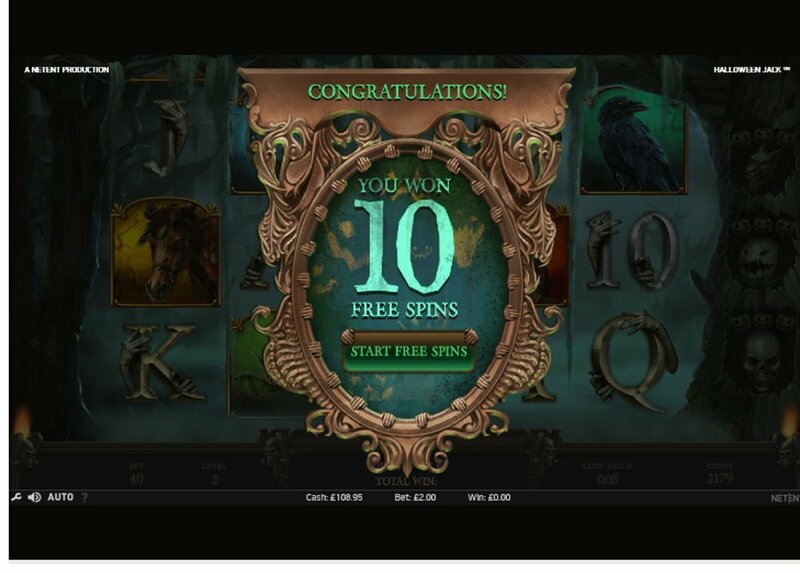 During the free spins when another 3 scatters pitch an extra 5 free spins is awarded. Extra re-spins are given too when the Walking Wild appears and winning combos have a multiplier of 3x. To the right of your screen you’ll see 3 stacked hell hound spots, if you fill all 3 of them any wild that appears is transformed into a 2-stacked hell hound wild. The Walking Wild feature is activated by it too. Collect 6 Lantern symbols here the next Jack O’ Lantern wild that appears is 3-stacked high. If you notched up 9 Lantern symbols the next wild is transformed into an Expanding Death Reaper Wild. On each free spin you’ll get a wild reel that shifts 1 position to the left, once again a multiplier win of 3x increases payline wins. 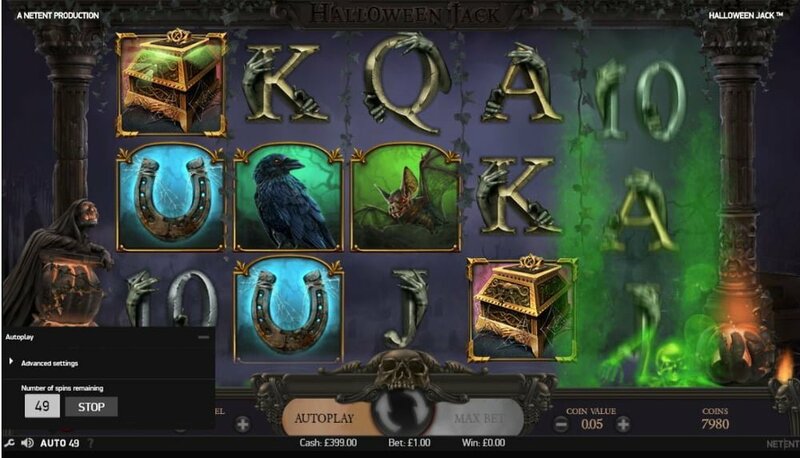 Halloween Jack is a superb slots that receives top marks from us. 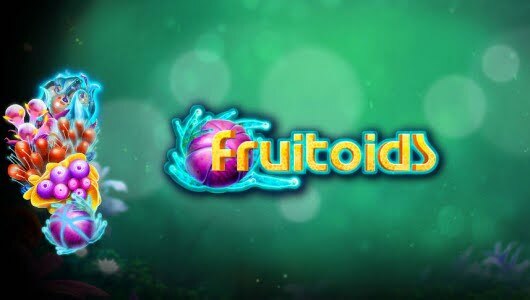 It’s all about the free spins feature with its extra firepower (array of wilds) that makes the big wins of up to 3,000x your stake on each free spin possible. Playing the game at bets lower than £1 is not going to cut it because it’s high variance, anything from £2 and upwards makes it worthwhile. Is it conducive to high roller play? Absolutely. Players who can afford it must start at £2 per spin and work their way up to £4. The ‘jackpot hunters’ can play the maximum bet of £50 which sets them up for the top cash prize of 3,000x their stake on a single spin/free spin. Can I play the game with sound betting strategy? Yes you can. The payouts we received at £1 bet per spin wasn’t worth it so we increased our bet to £2 after 20 spins and eventually to £5. Expect a payout on every third spin albeit small and a win of 20x your stake on every 30th to 40th spin. It takes money to unlock Halloween Jack’s riches. Does the slots have a solid free spins feature? 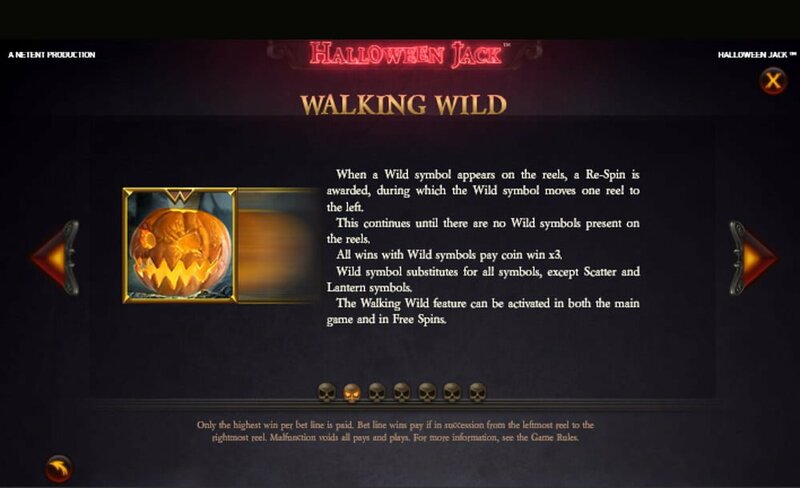 The lantern symbol initiates the Jack O’ Lector feature that gives you access to 3 extra wilds. 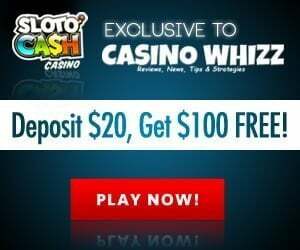 It’s difficult to trigger the free spins work on 120 spins plus. Because this is the main bonus round everything revolves around it. The first time we triggered it it took us 120 spins and we managed a win of £119. The second time we triggered it after 46 spins at an average bet of £5 per spin but the payout we received was a dismal £48. What does this tell us? 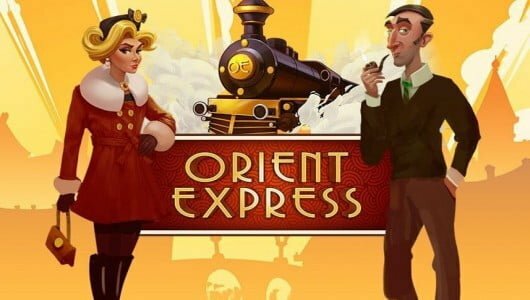 Start with at least £4 per spin and if you trigger the free spins in under 80 spins for the first time grab your cash and run!